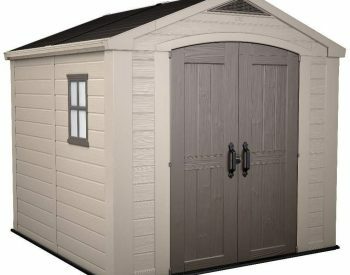 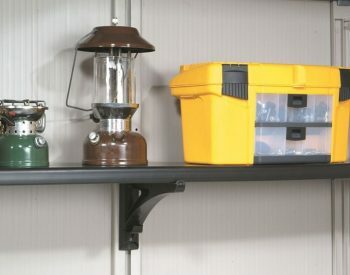 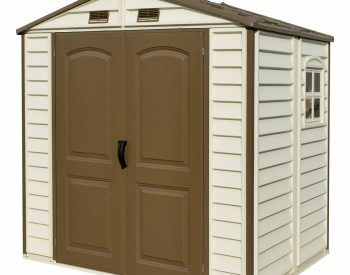 The Large Yukon Storage Shed provides you with endless usability and ultimate performance. 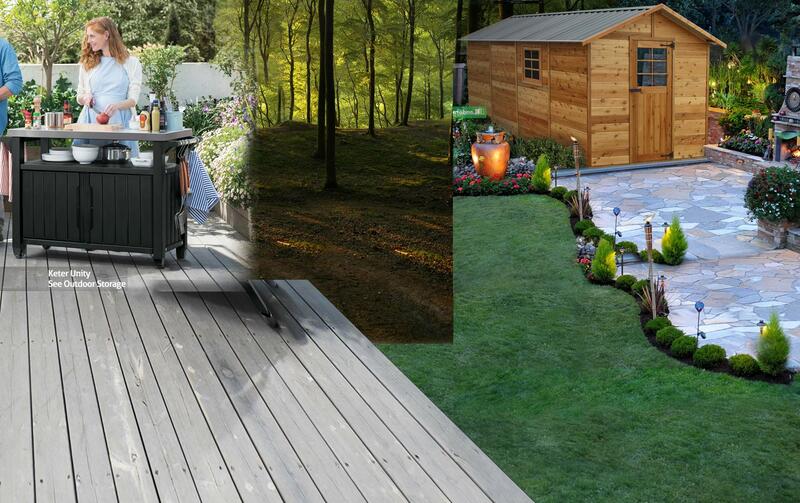 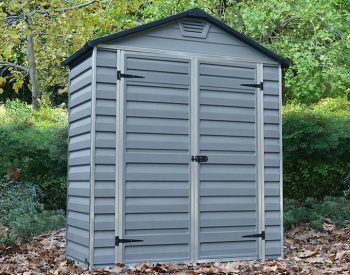 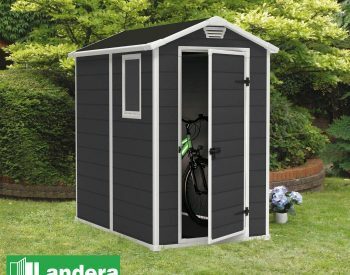 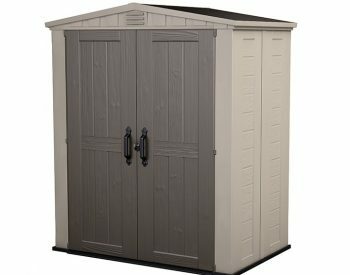 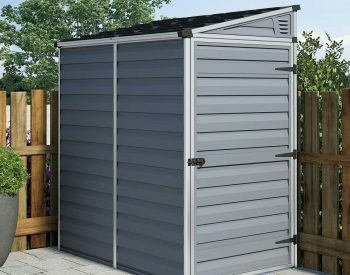 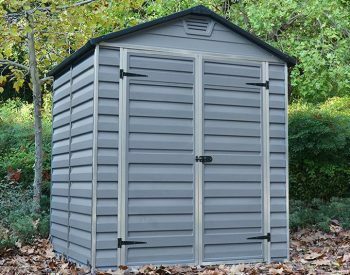 This ultra-tough, utility shed is durable and perfect for storing organising and protecting your outdoor life. 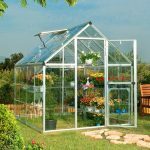 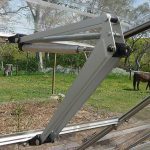 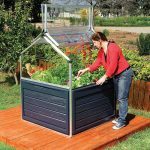 It is engineered for life with an aluminium frame and virtually unbreakable Polycarbonate walls and will provide years of maintenance-free protection. 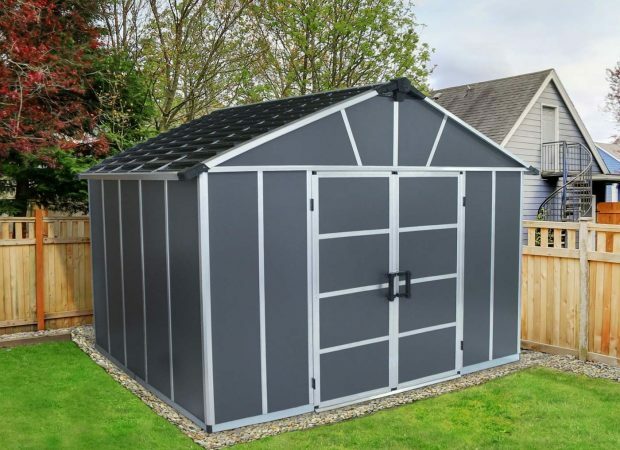 The Yukon sheds are designed to withstand extreme weather conditions. 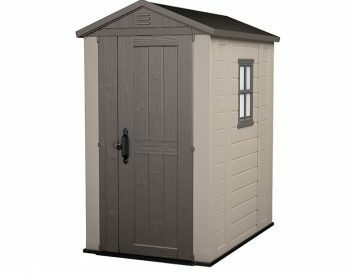 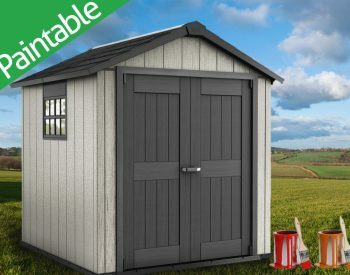 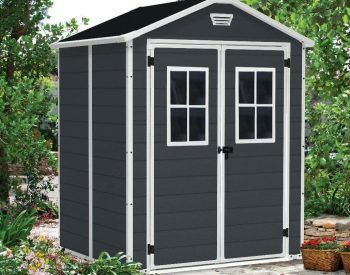 Designed with your outdoor needs in mind, the Yukon 11×9 Shed will help you to keep your home environment neat and orderly and enhance your outdoor living space. 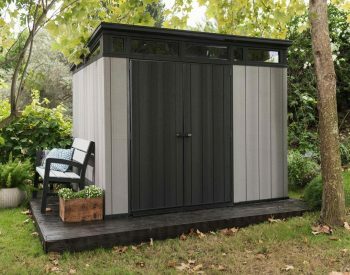 • Shed can be anchored on to solid surfaces such as wood, concrete or metal.